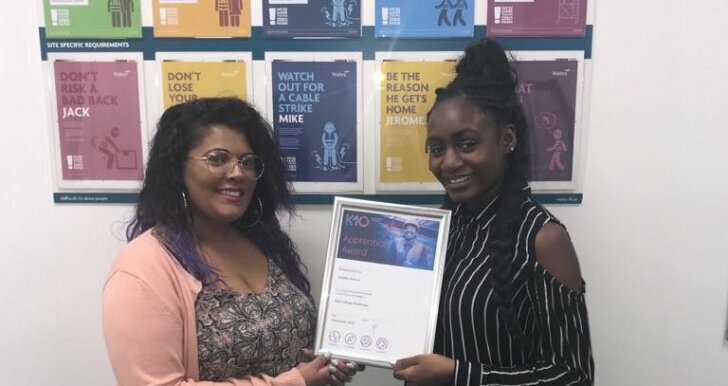 Latisha started her apprenticeship at the end of January 2017 after being referred over by Brent Works. She has already completed all of her work towards her qualification as to which she will officially be signed off for in the New Year. She will then be starting her Level 3 Surveying apprenticeship with Wates as a Trainee Quantity Surveyor.